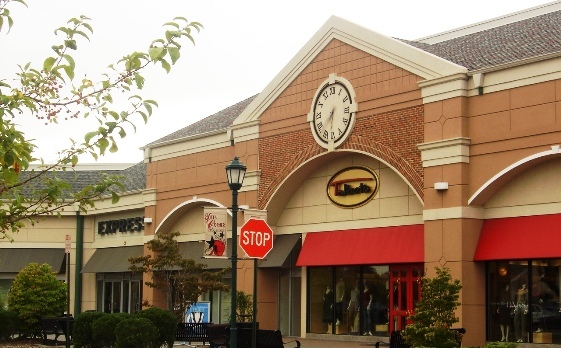 McNally, Doolittle Engineering was the site engineer for the Tice’s Corner Retail Marketplace, a new 120,900 square foot upscale shopping center on Chestnut Ridge Road in Woodcliff Lake, Bergen County, New Jersey. 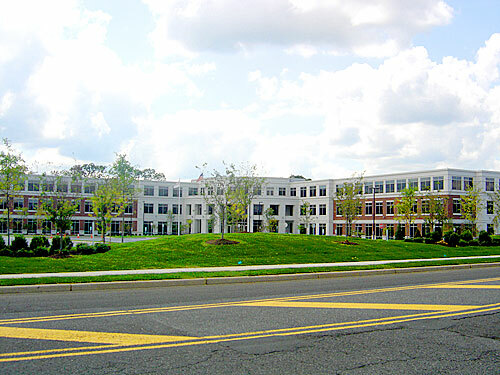 The facility, which was completed in 2001, replaced Bergen County’s landmark, Tice’s Farm Center. The project involved a major subdivision creating Harriet Drive as well as extensive off-site road network, widening, and signalization improvements along County Road, Tice Boulevard, and Chestnut Ridge Road. These improvements were necessary in order to negate any potential negative traffic impacts. Again, McNally, Doolittle Engineering interfaced on behalf of the client with myriad agencies in order to gain the necessary permits. The project developer was Starwood Heller for whom McNally, Doolittle Engineering has designed a number of projects. “In addition to Tice’s Corner, McNally, Doolittle Engineering, LLC, was the site engineer for 100 Tice Boulevard Building, a 3-story office building (206,000 Sq. Ft.) with parking garage (800 spaces) for Advance Realty. This project (100 Tice Boulevard Building) included site development, subdivisions, landscape layout, planning board approvals and utility design. This is another proof of the multiple capabilities of McNally, Doolittle Engineering, LLC”.